This Orla Kiely Double Duvet Cover in the cheerful Ditsy Cyclamen print will make an eye-catching addition to a bedroom. 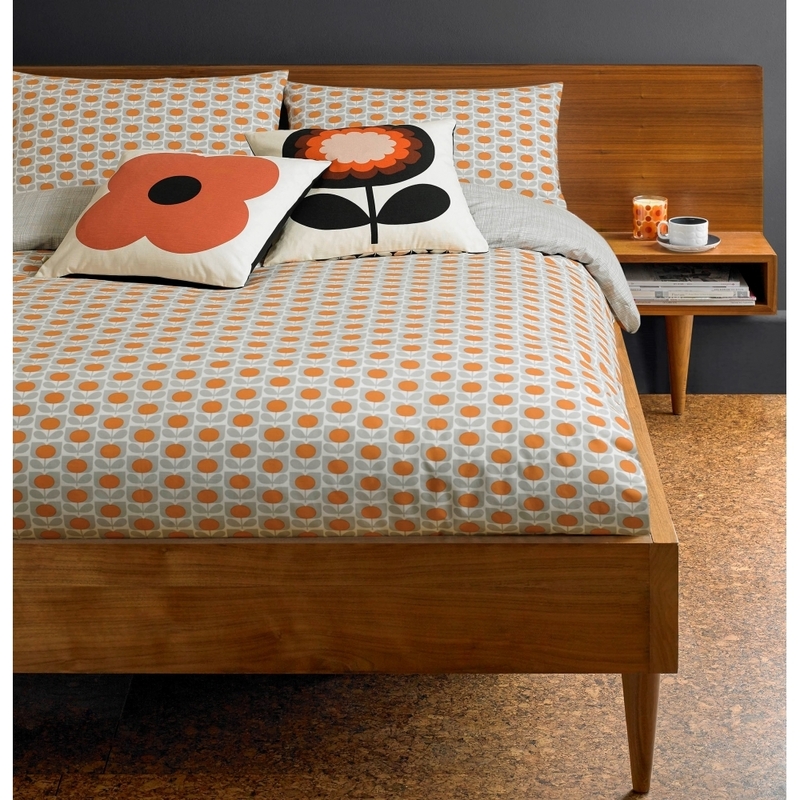 The 100% cotton duvet cover features one of Orla Kiely's charming, uplifting and instantly recognisable designs. Matching pillowcases are also available to make a stylish set.